Hi ya folks! Sophie is my name and playing is my game! 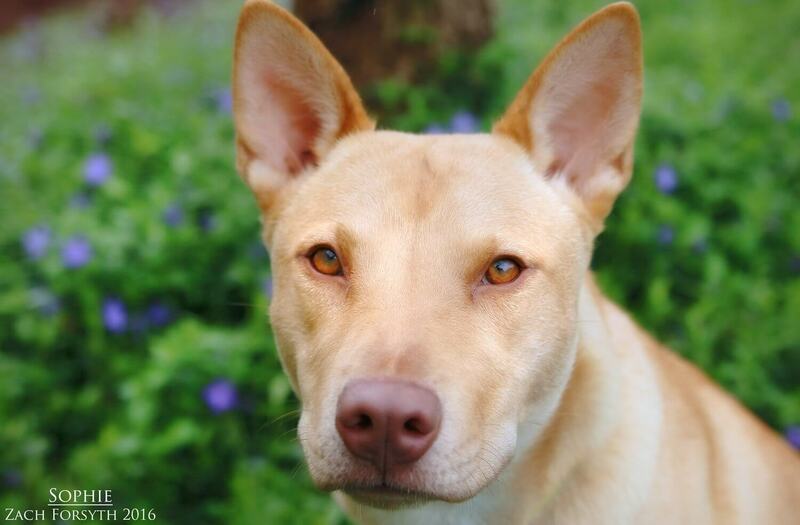 I’m a sweet and playful 1 year old Basenji mix that loves attention. When I’m not snuggling with people, I’m into wrestling with my new dog friends! I am ok with cats, but since I have a lot of energy and love to wrestle, I would be best in a home with children over the age of 10. If I sound like someone you would love to play and romp around with, fill out an application today so we can meet! I come to you fixed, vaccinated and micro-chipped. My adoption fee is $250.